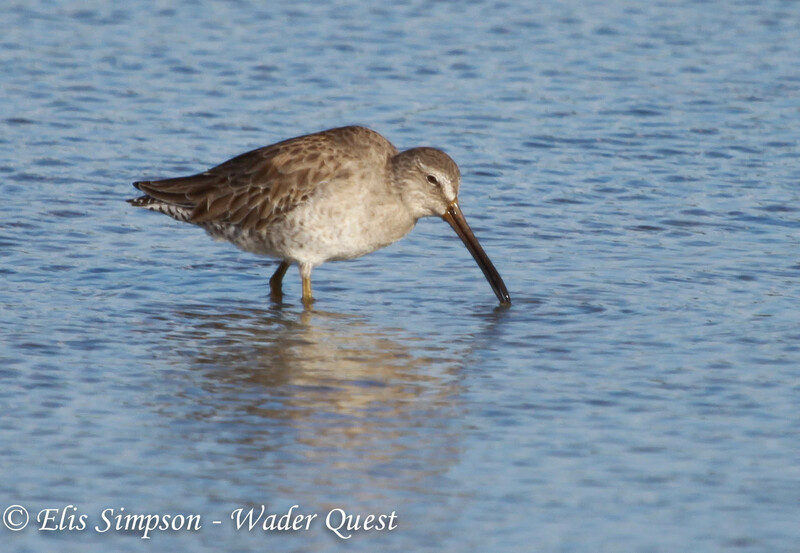 Wader Quest: Let's try to make it £1000 by the time we should have been back from Australia/New Zealand!!!! Let's try to make it £1000 by the time we should have been back from Australia/New Zealand!!!! We were due to fly to Australia tonight (looks like we would have had a terrible journey anyway) moving on to New Zealand and then back to Australia before returning to the UK. We have received £777 so far, which is fantastic, thank you to everyone who has donated (see list below). Let's see if we can make it to £1000 by the time we should have got back from our trip on the 22nd of February! Just think. If you and everyone you know just gave a couple of pounds, we'd soon be on our way. So Please! 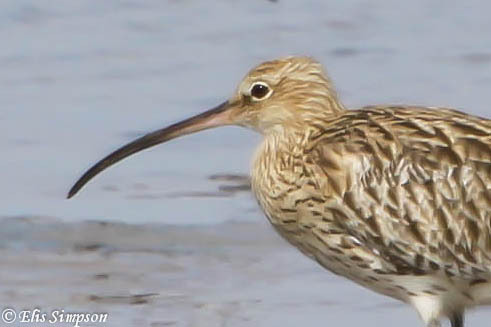 Find a few quid for the spoonies. 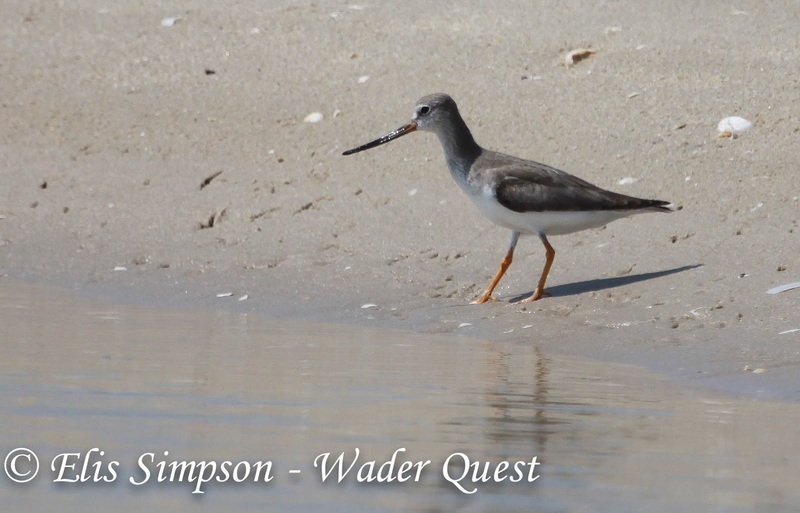 Visit the just giving website http://www.justgiving.com/waderquest or click on the "CLICK HERE TO DONATE AND SAVE A SPOONIE" link on the right margin of this page and give as much as you can. Thank you! 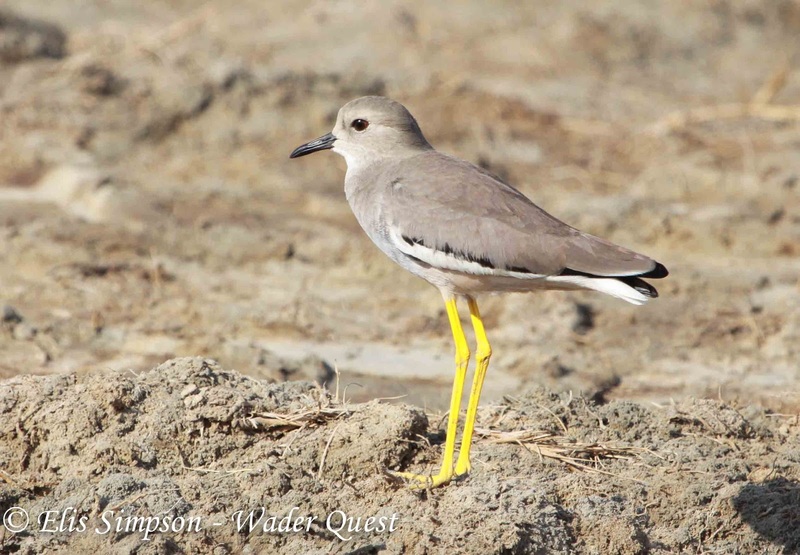 IMPORTANT REMINDER: EVERY PENNY DONATED GOES TO THE WWT, NONE IS USED TO FINANCE WADER QUEST!!! Thank you to all those listed below who have donated so far. Anonymous: Here's a start for you good luck!! 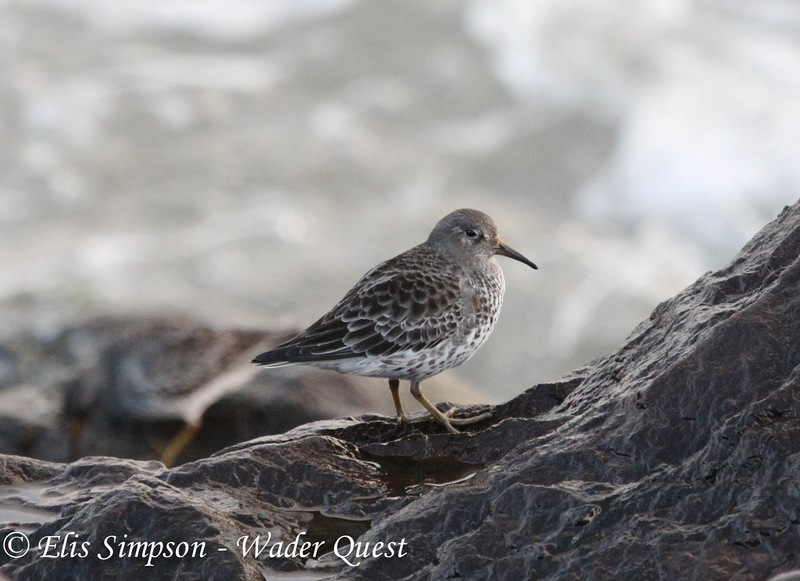 Juha Honkala: A great challenge for a great cause! 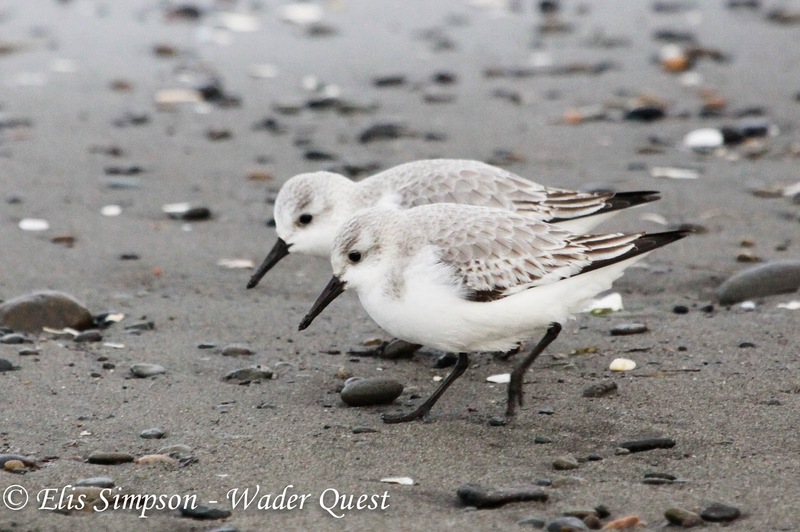 I hope 2013 will be successful for Spoon-billed Sandpiper and you two as well. Good luck Rick and Elis! Martin: Good Luck! 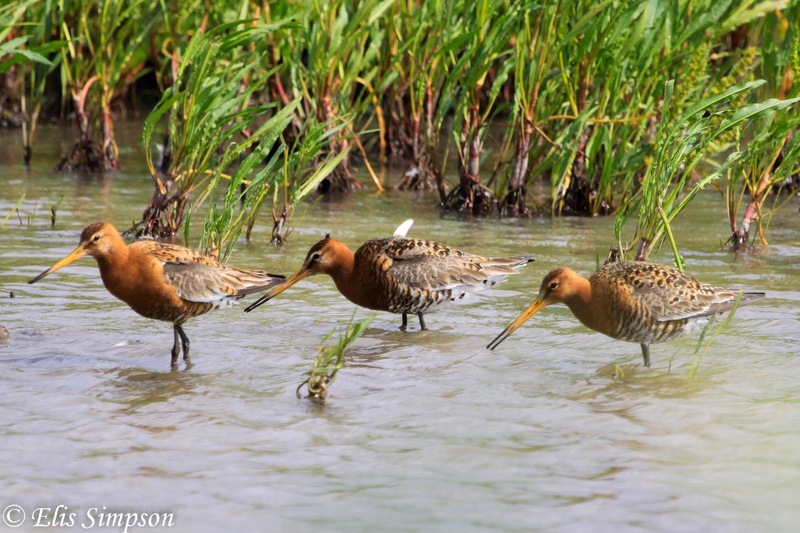 I hope to see you protecting the Waders! 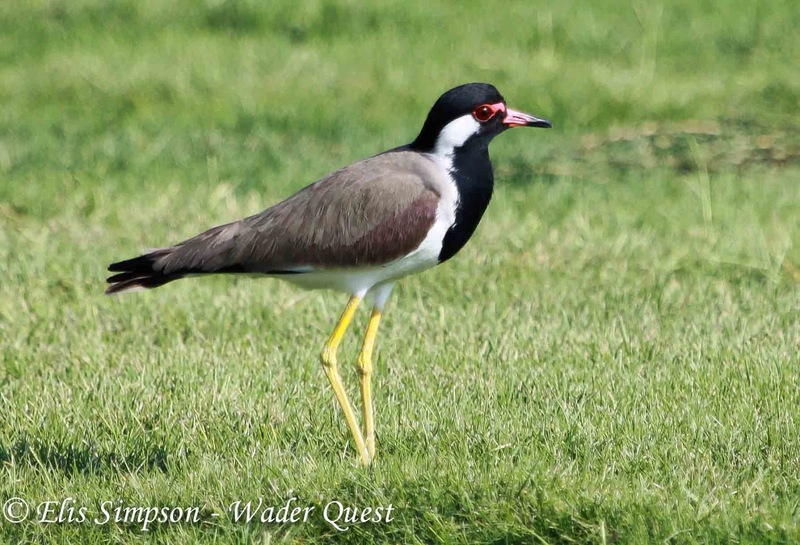 Pawasut Chatmaleerat: Great, as a thai citizen it'd be great to see the last refuge of the waders protected. 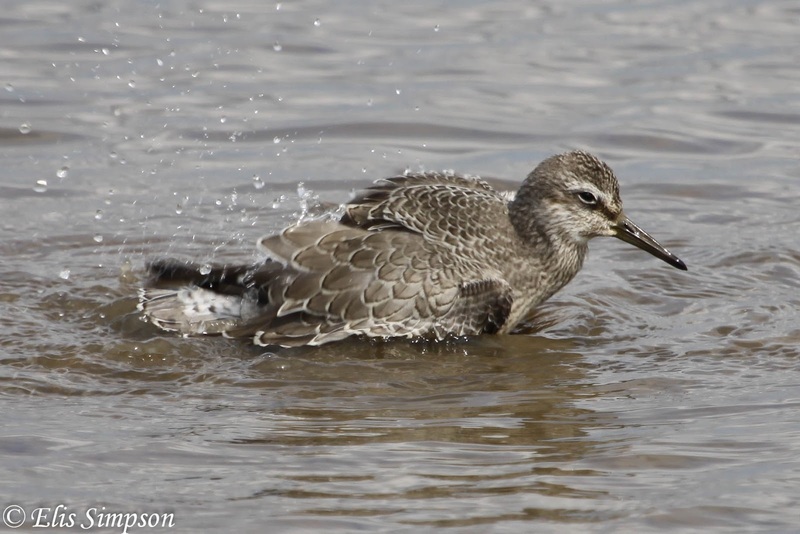 Jeremy Minns: Good luck and I look forward to seeing Elis' photo of a spoonie. 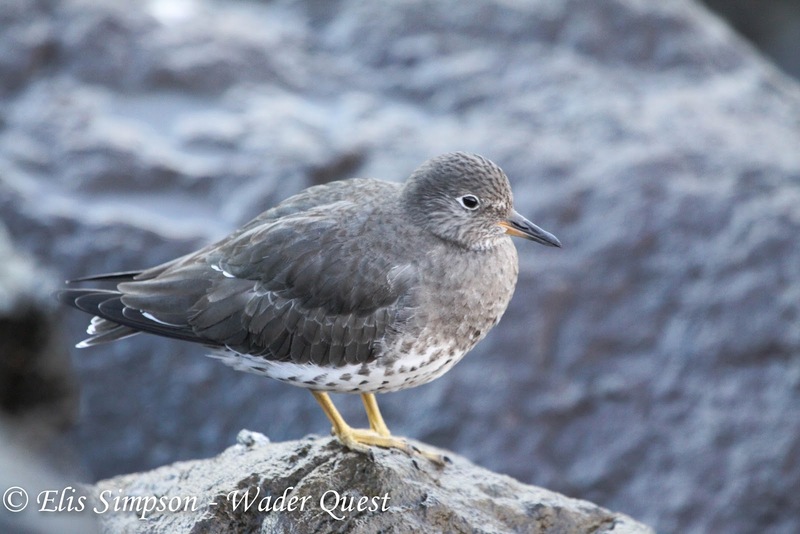 Lee and Rachel: Wishing you the very best of luck with your Wader Quest. It's a great idea and we'll be checking out the blog regularly. Oliver Simms: Good luck. Looking forward to reading about your adventures. Chrissie: Very best of luck with your venture and look forward to reading about it. Gyorgy Szimuly: I'm happy to donate your initiative even if this is a minor amount. It could be considerably more if many of us would donate. 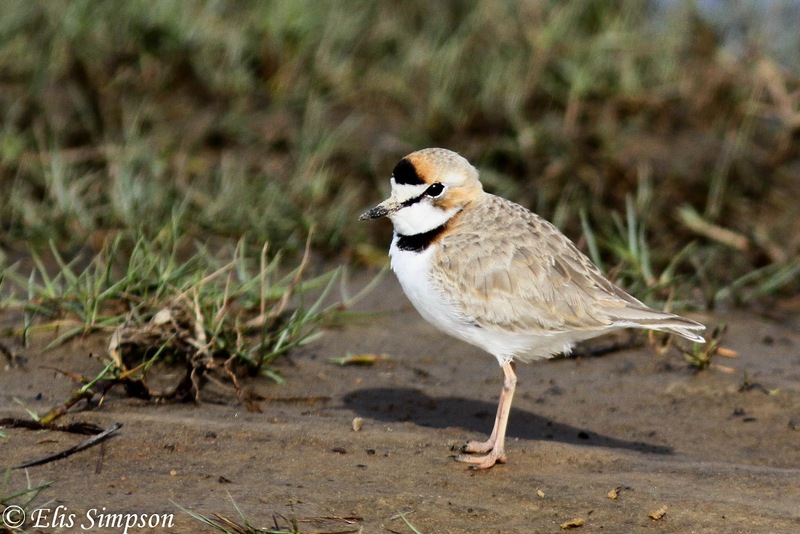 Olli Haukkovaara: I'm also happy to donate and I hope that Spoon-billed Sandpiper will survive from extinction. Keep up the good work Rick and Elis! Jeff Skrentny: Please accept this modest donation with hopes your work makes a difference soon enough. 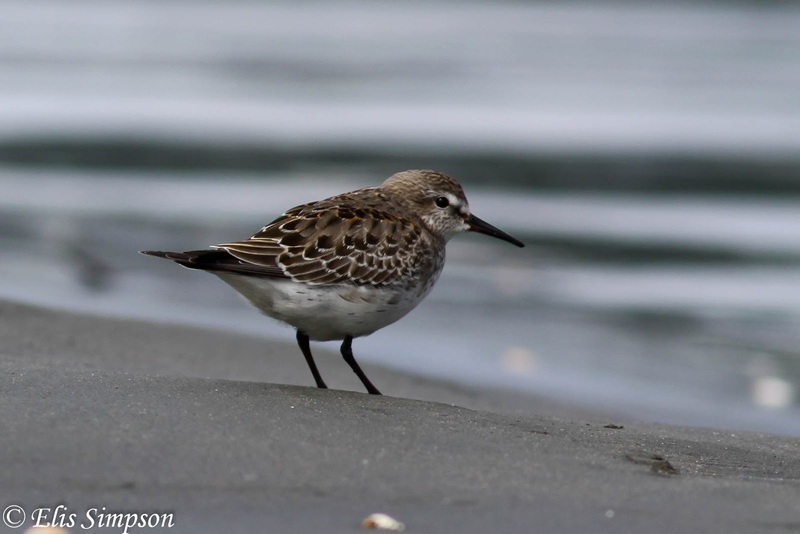 It remains a dream see a Spoon-billed Sandpiper in the wild. Bruce Lombardo: Keep up the good work, Rick. 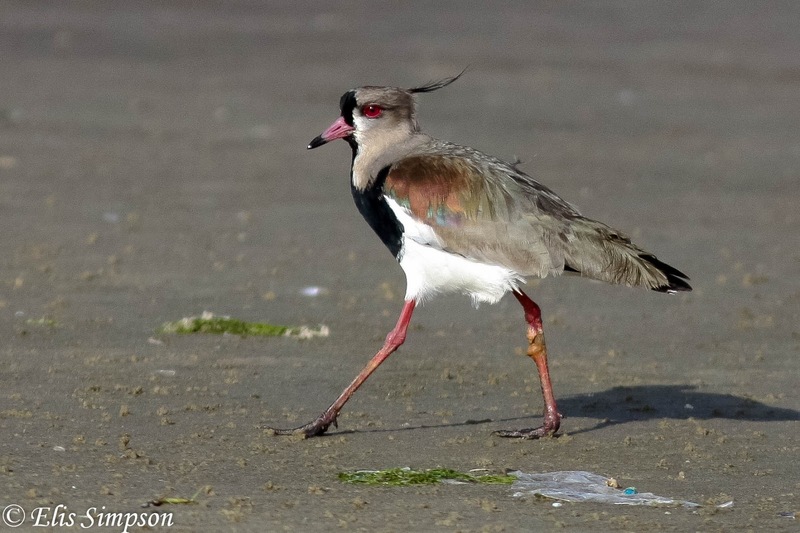 I saw a spoonie once. 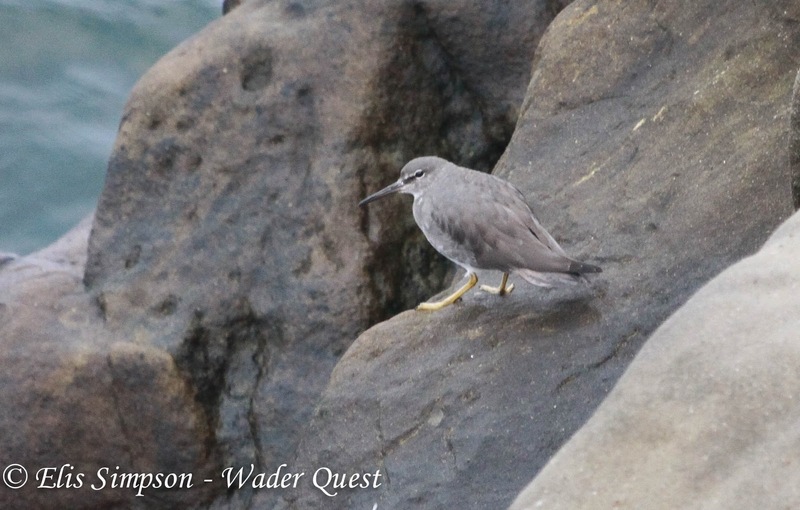 He was a little lost on the east coast of the U.S. during migration. Please save them. Good luck! 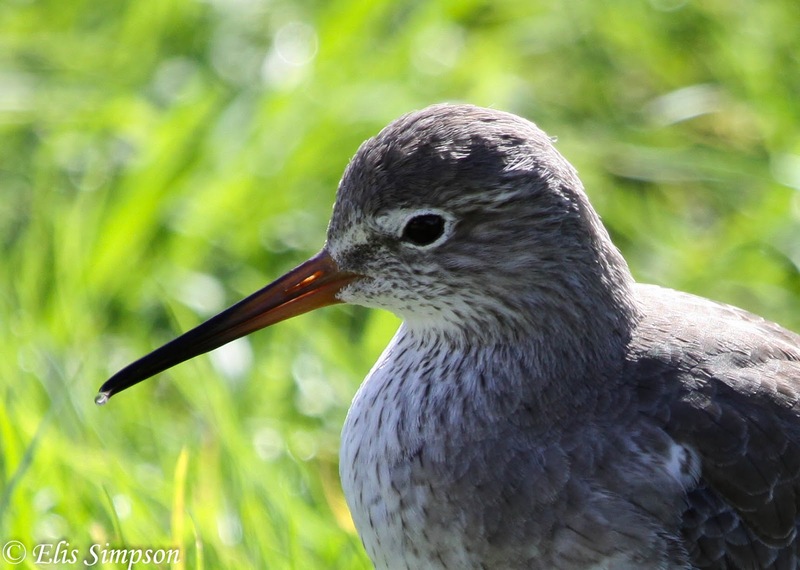 The Grey Phalarope family (Graham, Helly and Katie Horrocks): Good luck with the Quest. 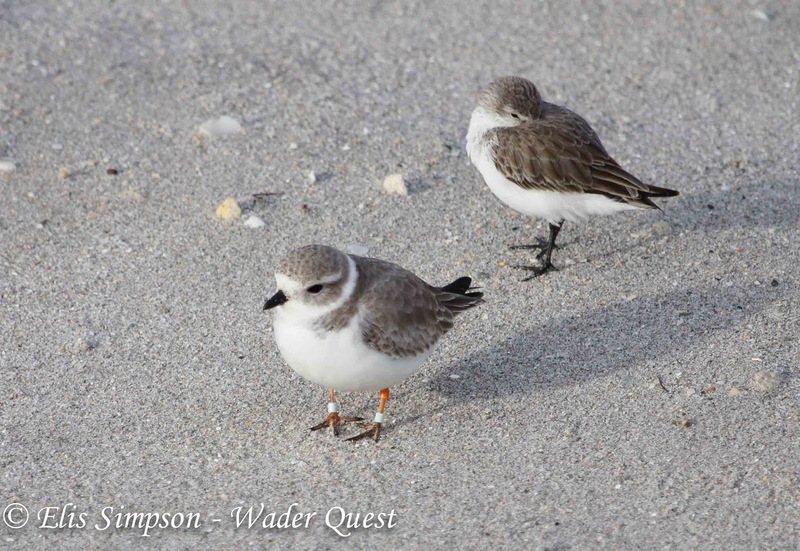 'Rocky' the Piping Plover and Western Sandpiper. 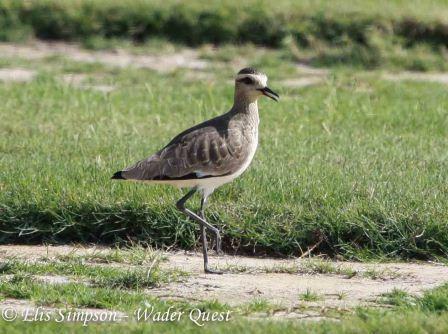 Dave and Norma Park: Thanks for your recent help with our trip to Brazil. 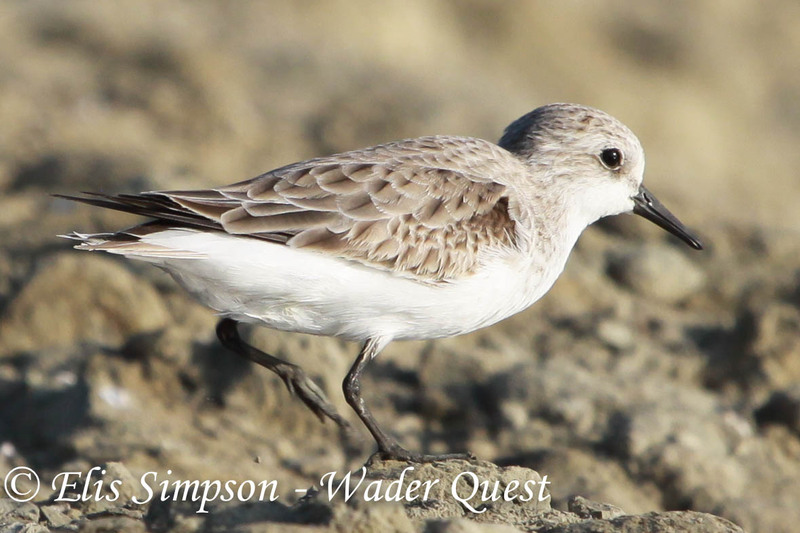 Good luck with Waderquest. 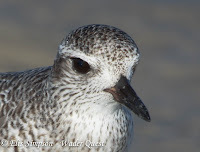 Adrian and Pat Childs: Good luck with spoon-billed sandpiper quest. Pat & Adrian Childs. 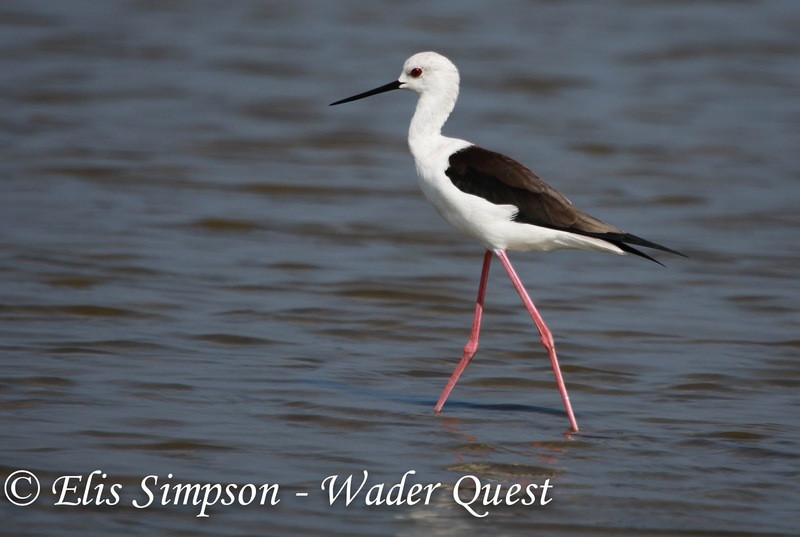 Sue Smith: Enjoyed your talk on Wader Quest and Spoonbill Conservation tonight at the San Diego Field Ornithologists' meeting. 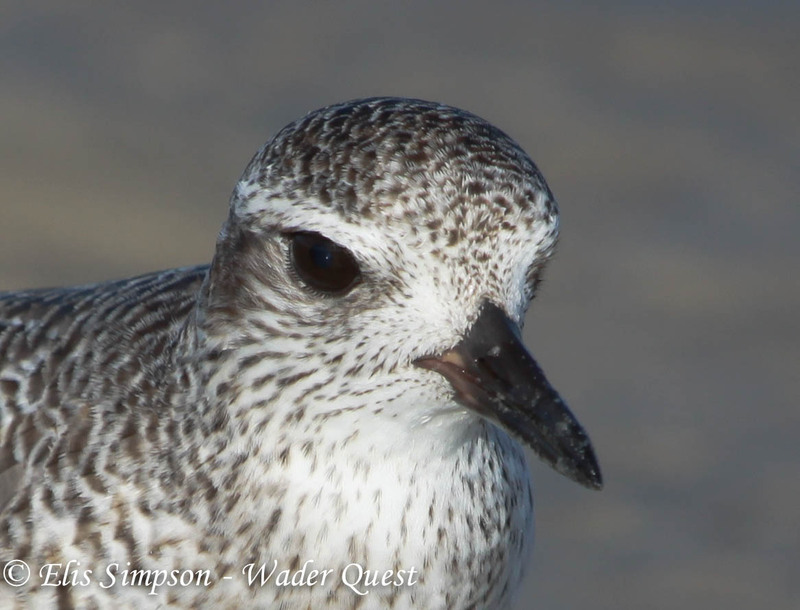 Good luck with WaderQuest. 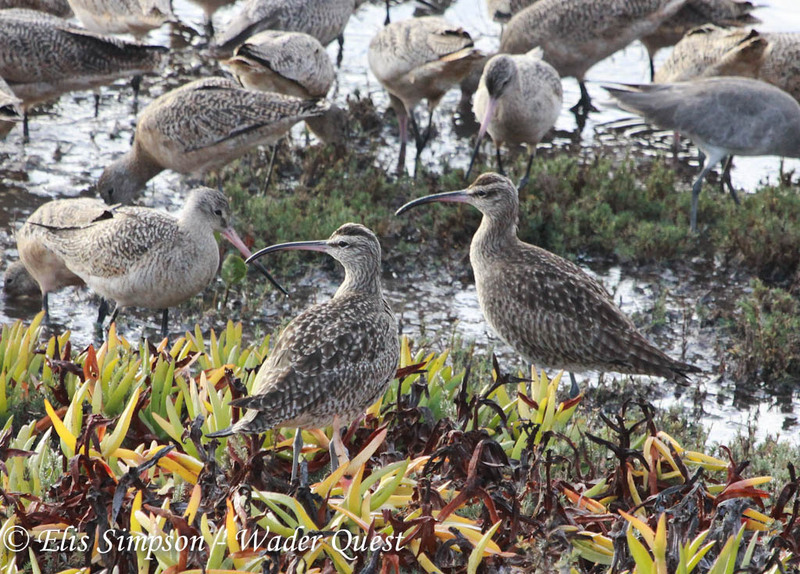 Hudsonian Whimbrel, Marbled Godwit and the back end of a 'Western' Willet. 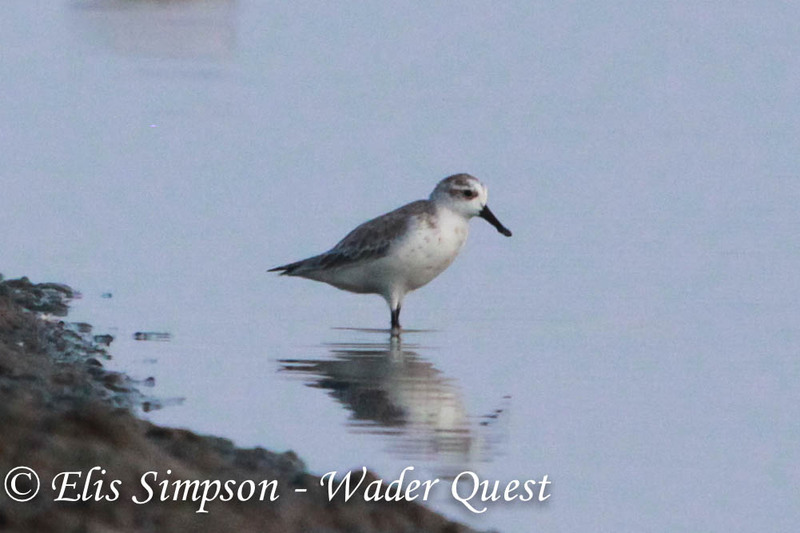 David and Claire Simpson: Great work! 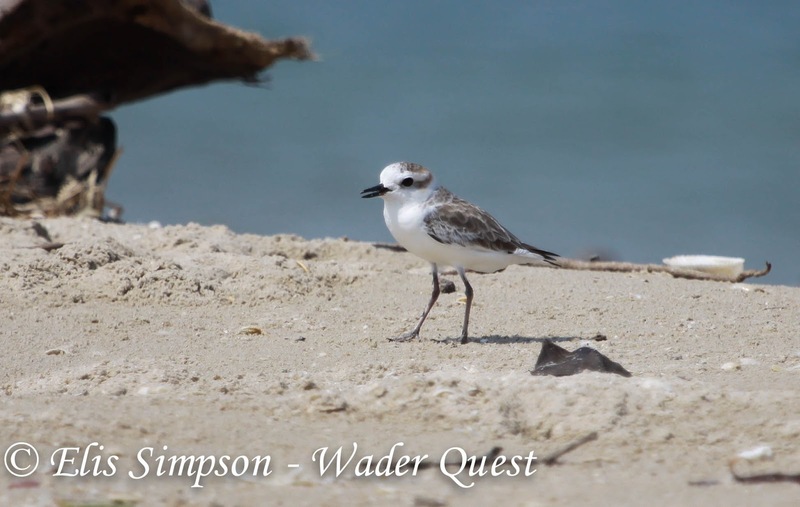 Good luck with the Wader Quest! Marc Hughes: Good to meet you at the P Sands. Good luck with the quest. 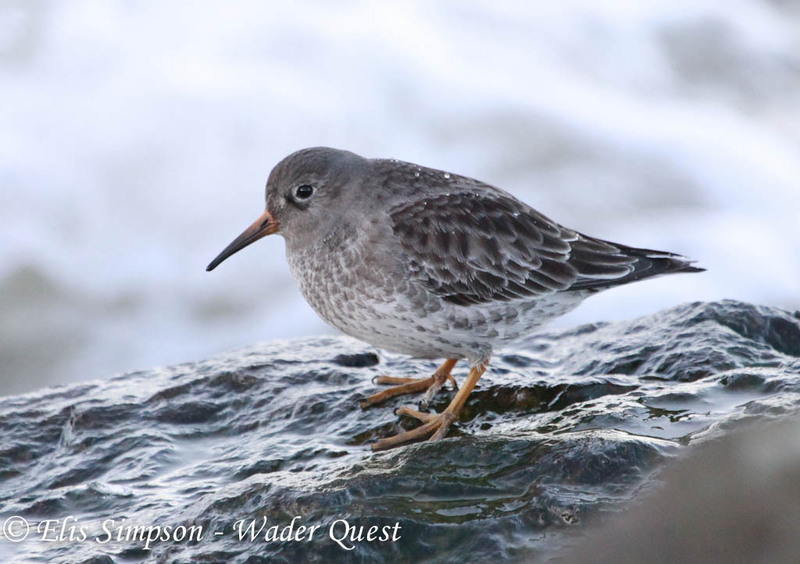 My son, Aled is doing a talk on S-p sandpipers in school next week, inspired by your story.